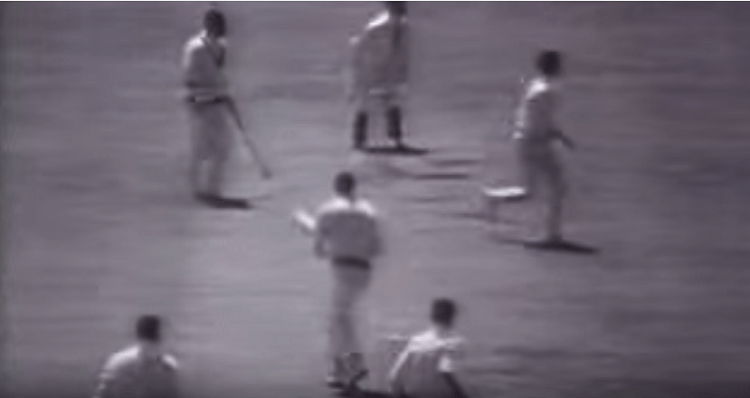 On July 2, 1969, Ireland cricket team destroyed the West Indies cricket team by bowling them out for just 25 runs. Yes! Just for 25 runs. We are talking about that time when Ireland was far away to become an ICC member, which they became in 1993 (as an associate member). During the West Indies’ tour of England in 1969 for the three-match Test series, the Caribbean team played one 1-day and one 2-day match against Ireland and both matches had been played in between the second and third Test in the English tour. The first one was the 1-day match at Holm Field, Sion Mills on July 2, 1969, where that bizarre and unexpected incident happened. Though it was the game of two-innings per side, there was an agreement before the beginning of the game that the first innings leading team would be declared a winner, if the game didn’t complete. Some important and experienced players were present in that West Indies cricket team like Clive Lloyd, Basil Butcher, Sir Clyde Walcott etc. Sir Clyde Walcott, who had retired from the international cricket in 1960, was the manager of the team and had featured in that game as a player. West Indies captain Basil Butcher decided to bat first after winning the toss but they were totally unaware what was going to happen with them in next few hours. None of the West Indies batsmen reached the double-digit marks as the highest knock in that innings was just 9* by the no.9 batsman Grayson Shillingford. A total of four Caribbean batsmen scored the duck in that innings. 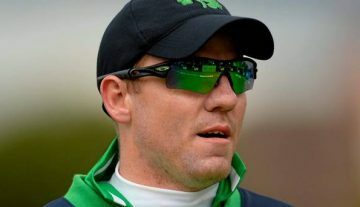 Both are the opening Irish pacers were unchanged who shared the nine wickets as one was the run-out dismissal. Left-arm pacer Alec O’Riordan had a bowling figure of 13-8-18-4 while the right-arm pacer Douglas Goodwin had a bowling figure of 12.3-8-6-5. In reply, Ireland easily crossed that total and fought hard to manage a good lead on the board that secure their victory in that game. They managed to score 125/8 before declaring their innings as they had the exact 100-run lead at the end of the first innings fights. At the end of the day, West Indies was on 78/4 and Ireland was declared the winner on the basis of mutual agreement before the beginning of the game (winner will be decided on the 1st innings lead if the match ended in a draw).